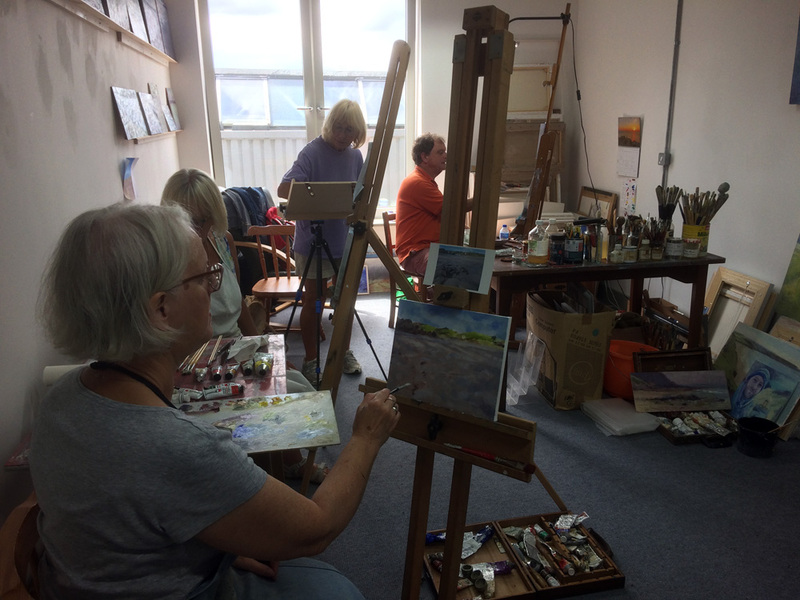 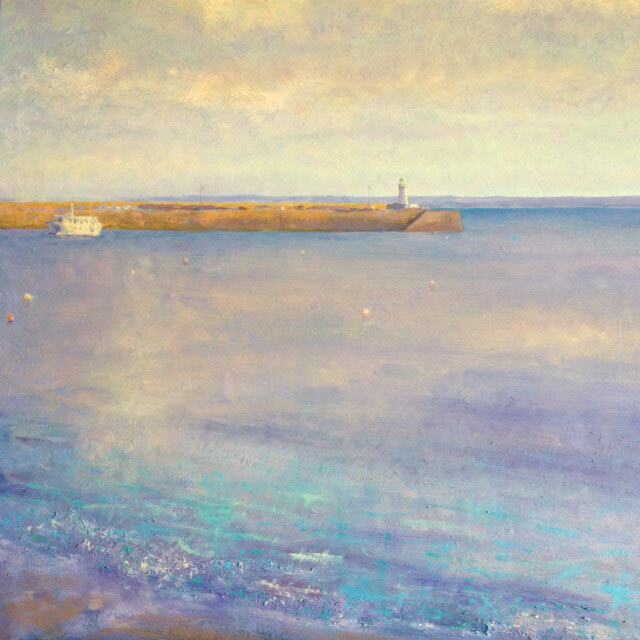 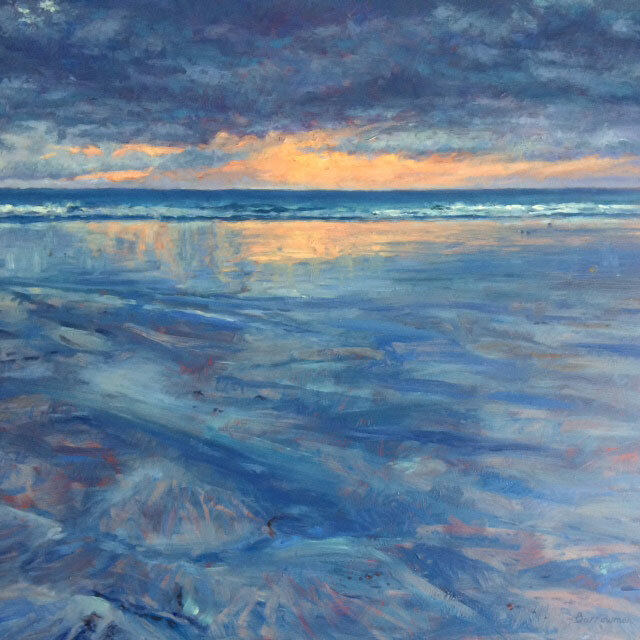 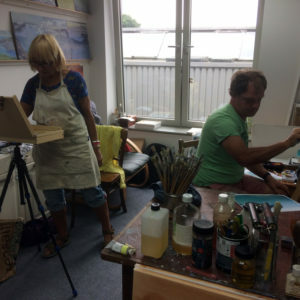 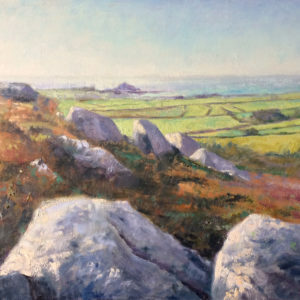 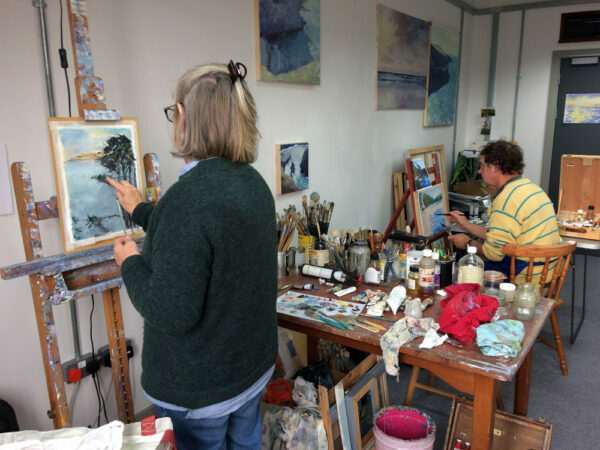 Oil painting morning course – £85 for 4 weekly morning sessions. 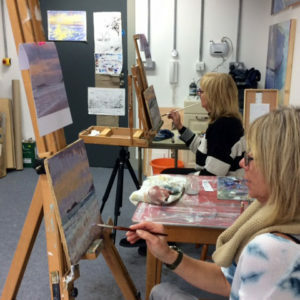 If you require materials (other than canvas or boards) please pay £85 online to book a place and bring £5 cash or cheque on the first day for materials. 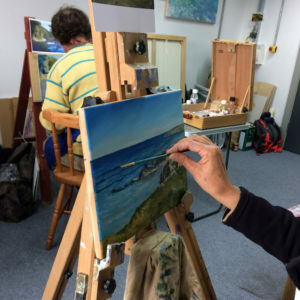 Thank you – any questions please email me. 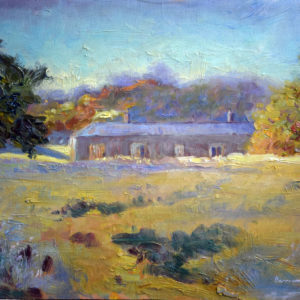 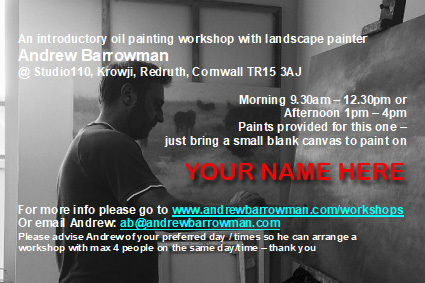 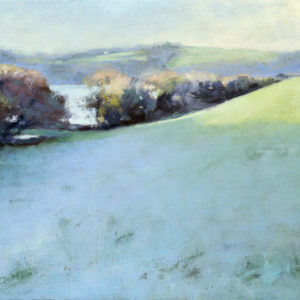 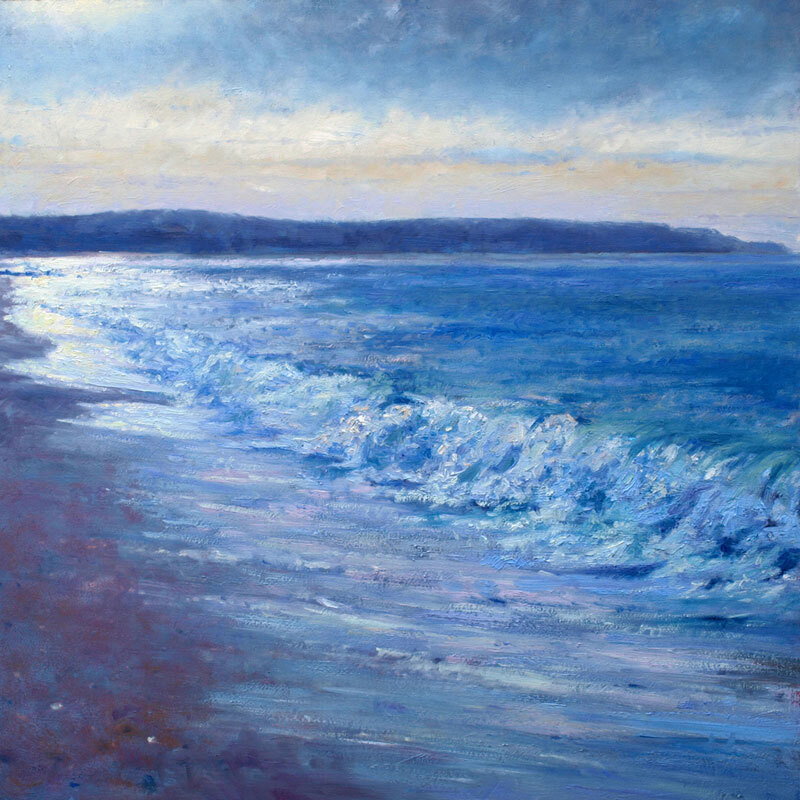 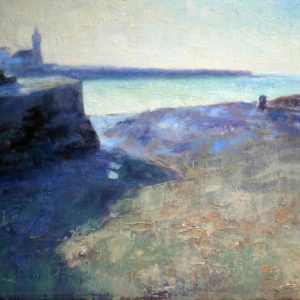 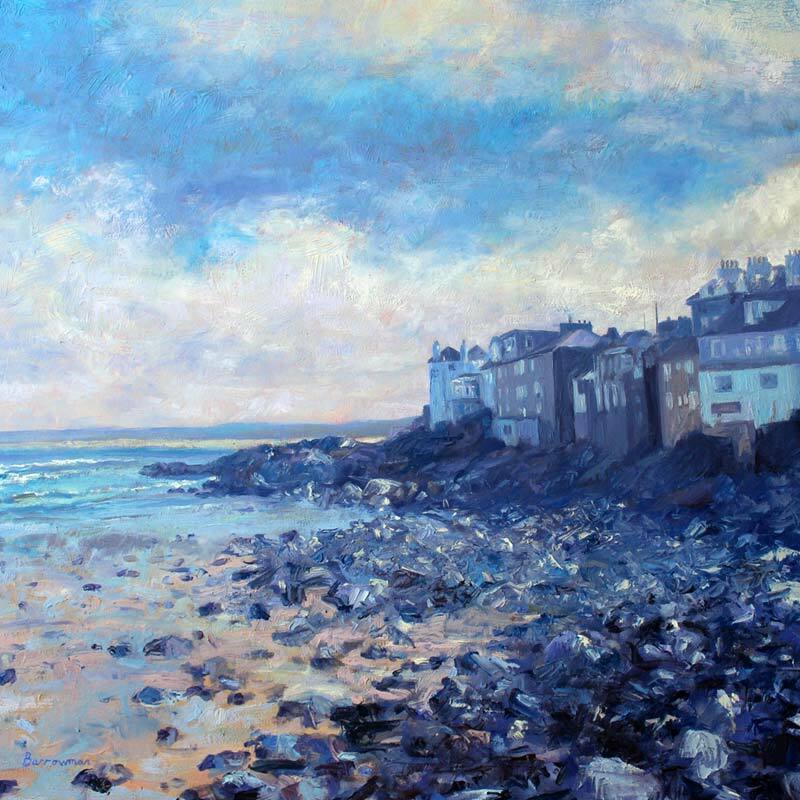 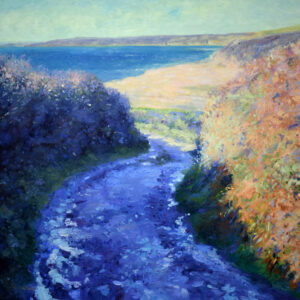 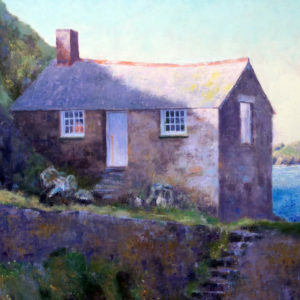 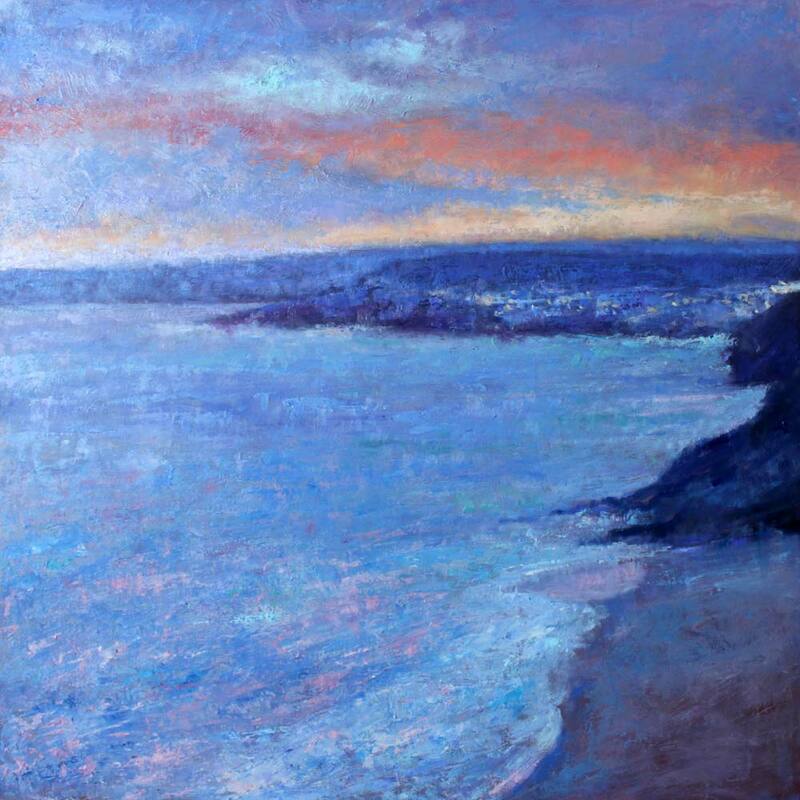 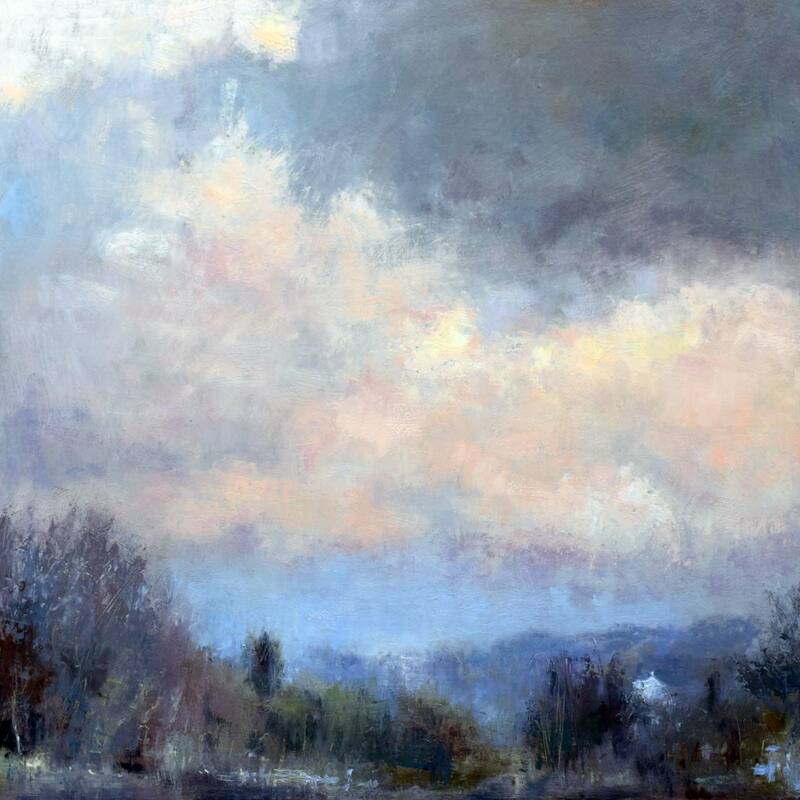 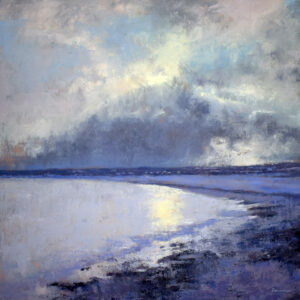 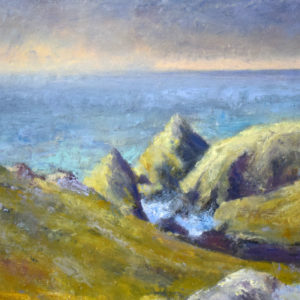 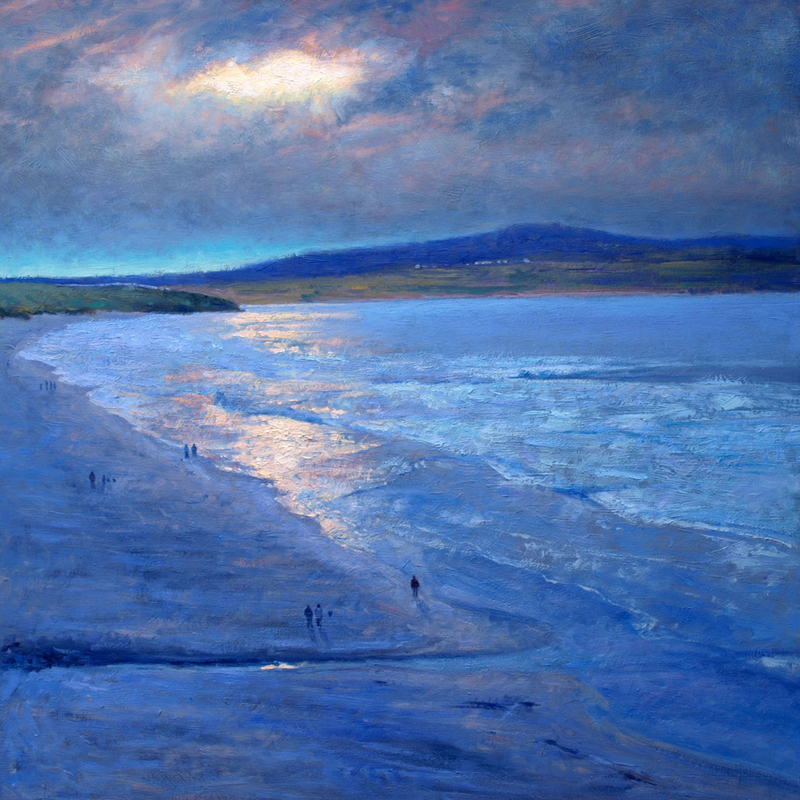 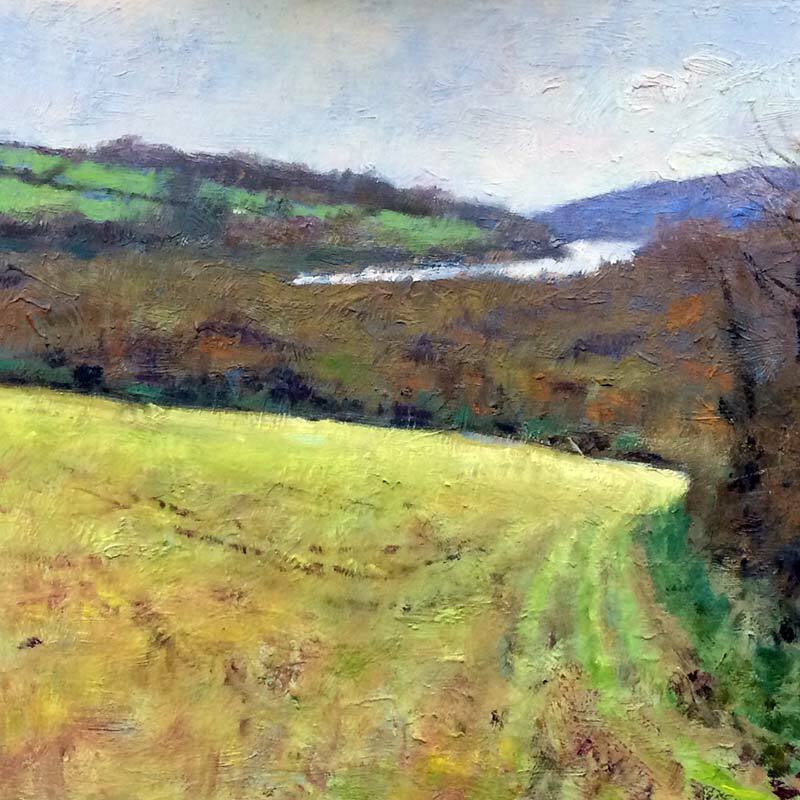 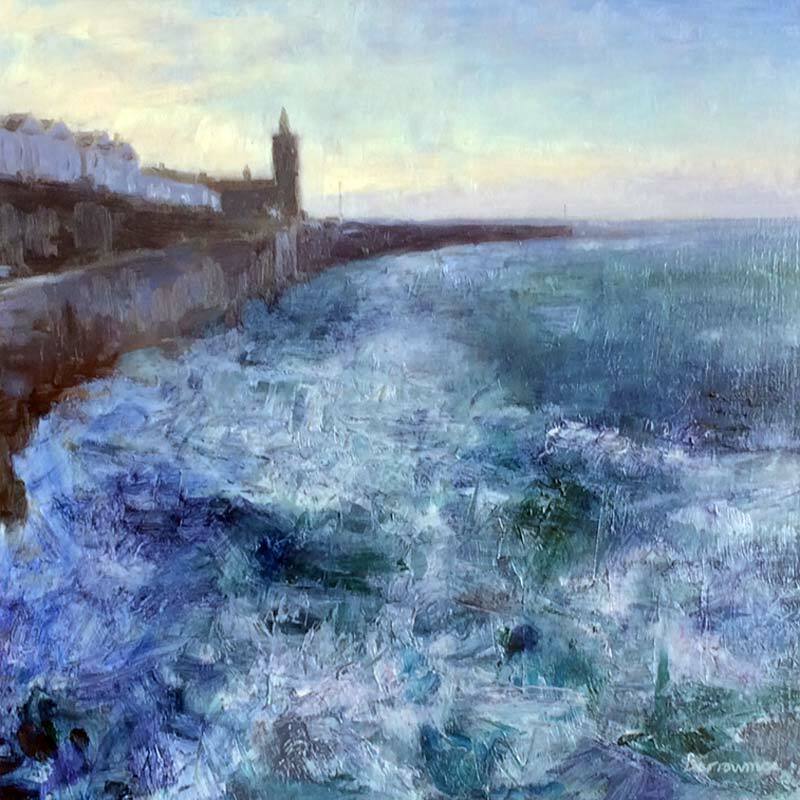 A series of 4 weekly oil painting workshops tutored by landscape painter Andrew Barrowman.